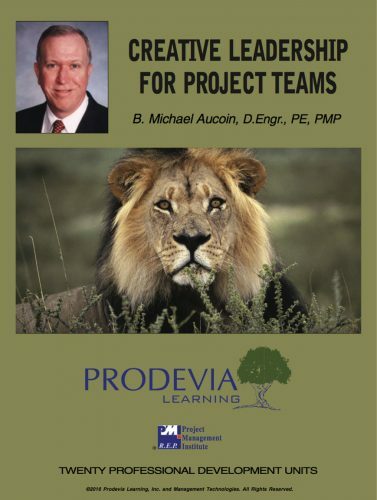 Project managers know project change is a real and present threat to their projects. 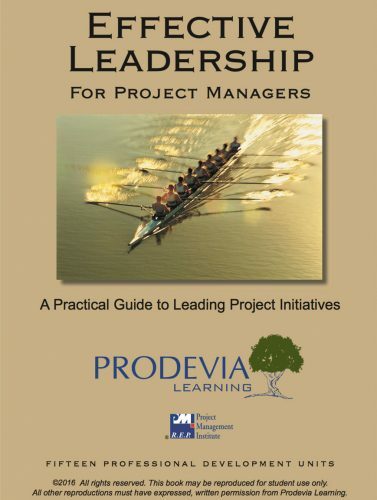 It could be said; however, that project management itself is about the management of change. 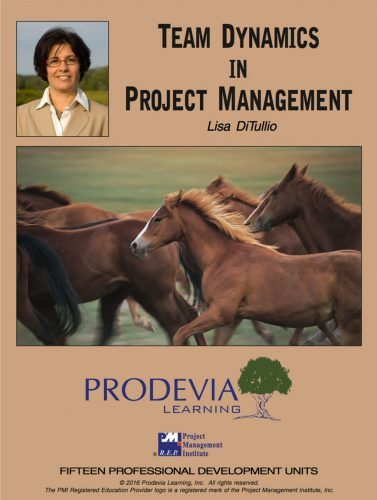 Project managers must manage “planned” change (the project as initially defined) as well as “unplanned” changes (change management) that occur. This course will provide you better tools and understanding to facilitate those “unplanned” project changes. Learn how change management is really an opportunity for greater project success. 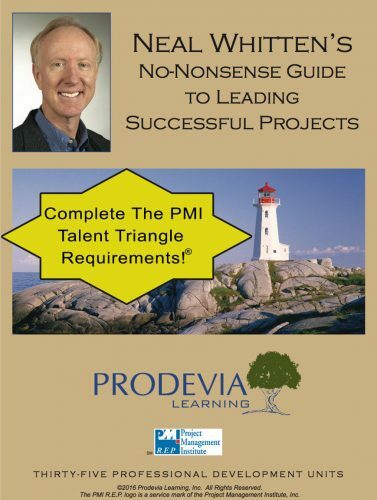 Course Credit: 10 PMI PDUs upon course completion. Category A / 10 Technical, 0 Leadership, 0 Strategic. 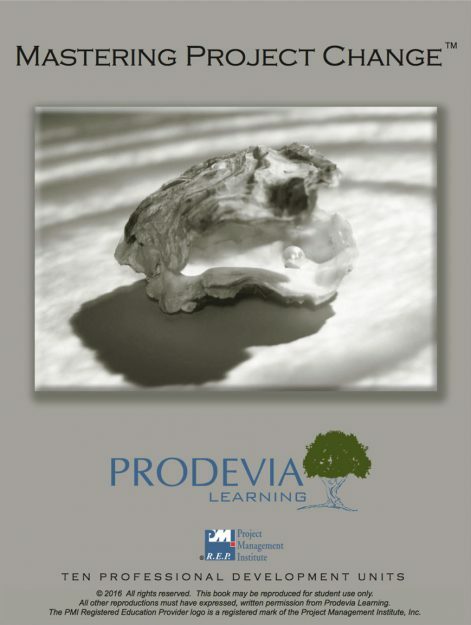 Mastering Project Change will focus on both the hard skills of implementing an effective change management process assuring project success while also incorporating the soft skills surrounding gaining stakeholder buy-in on one of the most critical procedures of effective project management. Project Management Professionals (PMP)® earn 10 Category A PDUs upon Mastering Project Change course completion.